Citizen journalists and activists are able to directly influence and shape the coverage of issues affecting them to an extent never seen before. Armed with their smartphones, they document their experiences and communicate via vlogs, livestreams, tweets, Facebook posts and all the other ways we have become accustomed to through social media. Even without the limelight that mainstream news media traditionally provided, citizen journalists can potentially reach huge audiences and attract the attention of news reporters looking for the next story, a new voice, a new angle. According to recent research, almost all digital news sites launched in the US over the last 20 years are partisan, showing a trend away from the separation of fact and opinion. Though often operating very differently from the kinds of media operations named in the research, media activism is also, almost by definition, partisan, as ordinary citizens claim the right to interpret and define news events affecting them. So, what is the role of the professional journalist in a news environment where media activism is often welcomed as an authentic alternative to an “out of touch” mainstream news media? 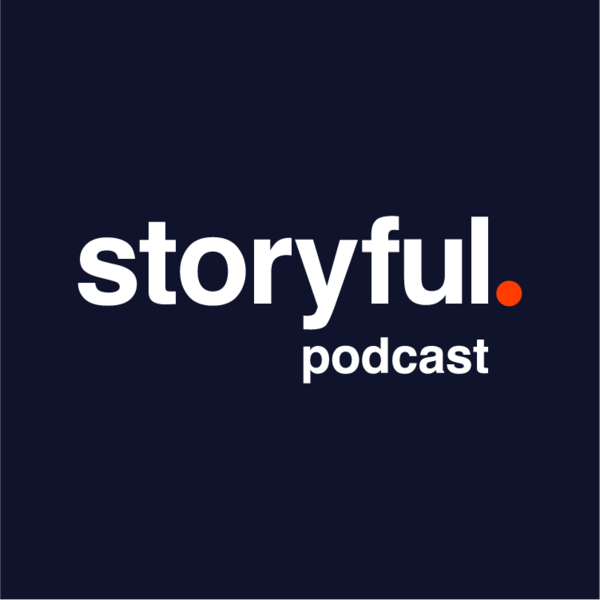 This episode of the Storyful podcast, hosted by Laura Byrne and produced by Jenny Hauser, brings citizen journalists and professional journalists together to discuss what shape collaboration can and is taking, and the rifts that remain. We are joined by Lesbos-based volunteer Philippa Kempson, who has been working with migrants and refugees; NoDAPL media activist Esha Hoferer; The New York Times’s Yara Bishara; and Storyful journalists Dakota Flournoy and Jenny Hauser.